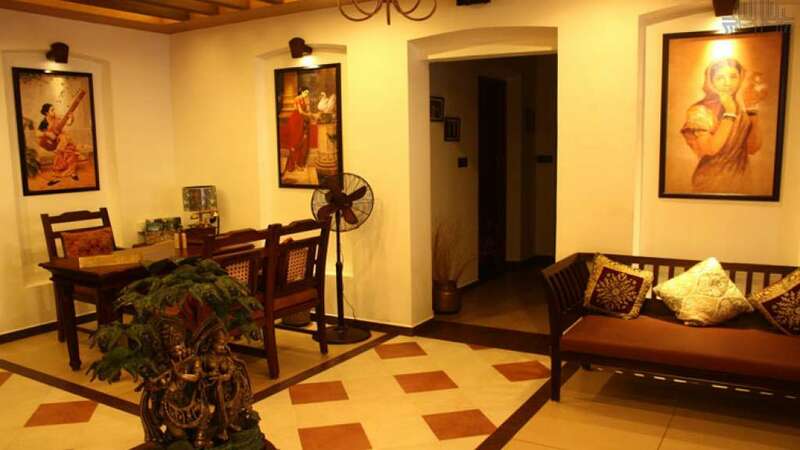 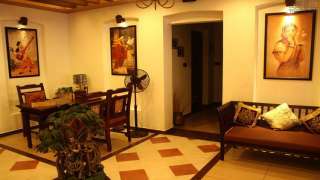 The Hillway Heritage, Kilimanoor speaks of class and elegance. 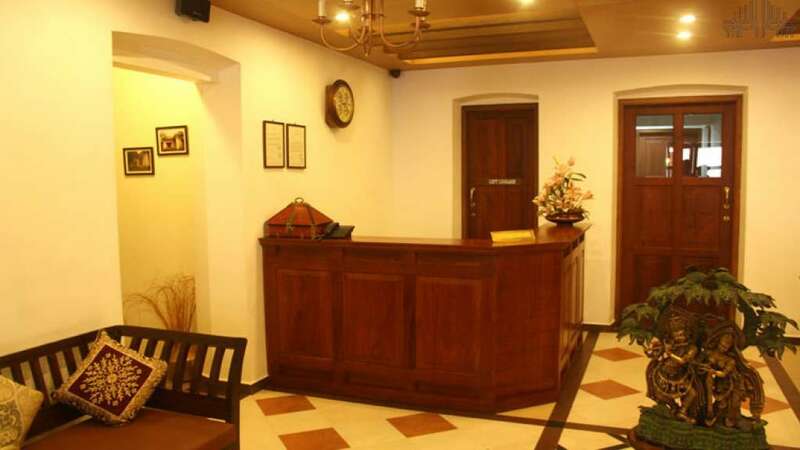 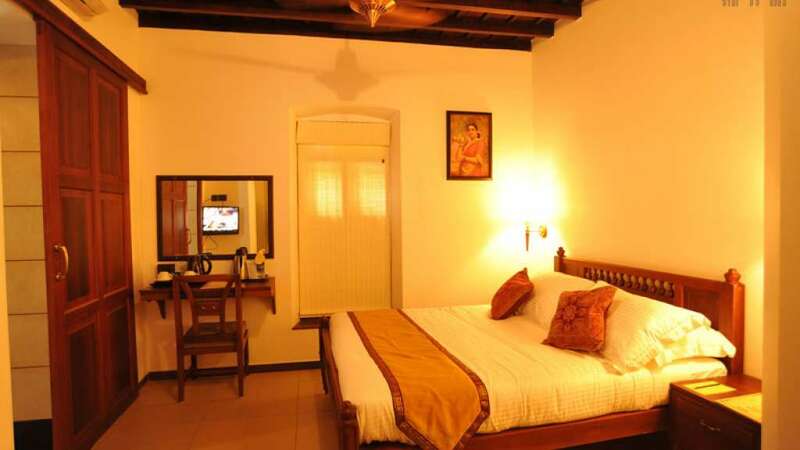 This is undoubtedly one of the most sophisticated heritage hotels in South Kerala. The exquisitely decorated rooms, the SALVA multi-cuisine restaurant, the roof top open air restaurant, the GALA banquet hall, the CAFÉ CAVE 24hrs coffee shop and the business facilities make your stay worthwhile and memorable. 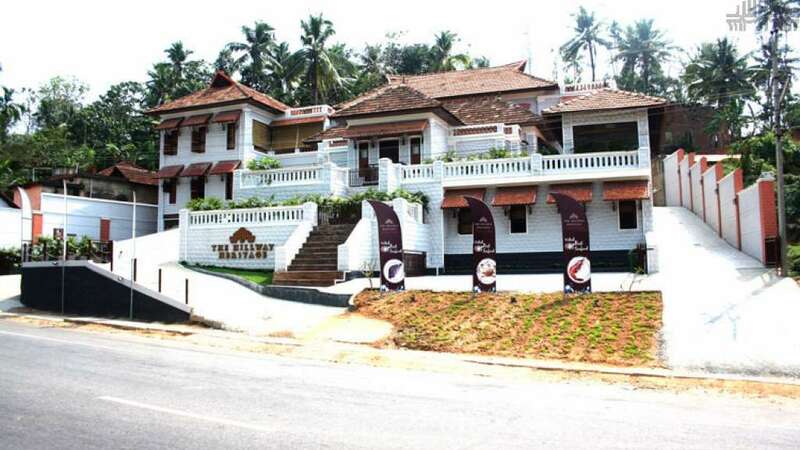 Trivandrum International Airport is 40km away and Railway Station Varkala is 25km away. And the hotel is very near to K.S.R.T.C Bus Terminus, Kilimanoor.